Superior Public Library | Books Are Just The Beginning! 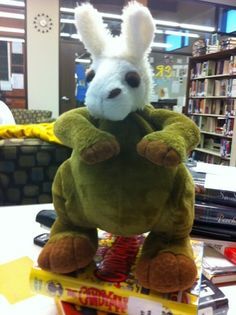 Children ages 2 -8 and bring your 2nd favorite stuffed furry friend to the library Friday the 25th of January from 6:00-6:30 PM for story time and sleepover. While your child is here we will read a story, and get your picture taken with your friend. Then say good night to your furry friend and follow their night activities on our Facebook page. Your child can then pick their “friend” up from 9:00-9:30 AM and share doughnuts and orange juice. What is the Newspaper Digitizing Project? 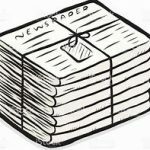 Nelson and Superior Libraries are working on a project that will take all of the Nuckolls County newspapers and digitize them from microfilm into a computer program, and makes them keyword searchable. There are 250+ reels from 13 different newspapers dating back to 1884. As of now the only newspapers outside of the State Historical Society (in Lincoln) are the Superior papers and most of the Nelson papers. Sampling of Reels and how it works. http://libraries.ne.gov/superior, Or http://libraries.ne.gov/nelson, Or http://nuckollscountyne.advantage-preservation.com, Or our QR code. The program is very easy to use. Type in to search for a name, place, event, newspaper title, or look by year. The search “hits” will be highlighted on the newspaper page. 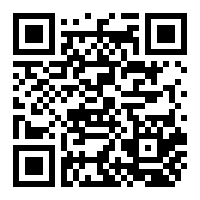 You can then download, upload, print, or e-mail. Any size donation to this project would be greatly appreciated. 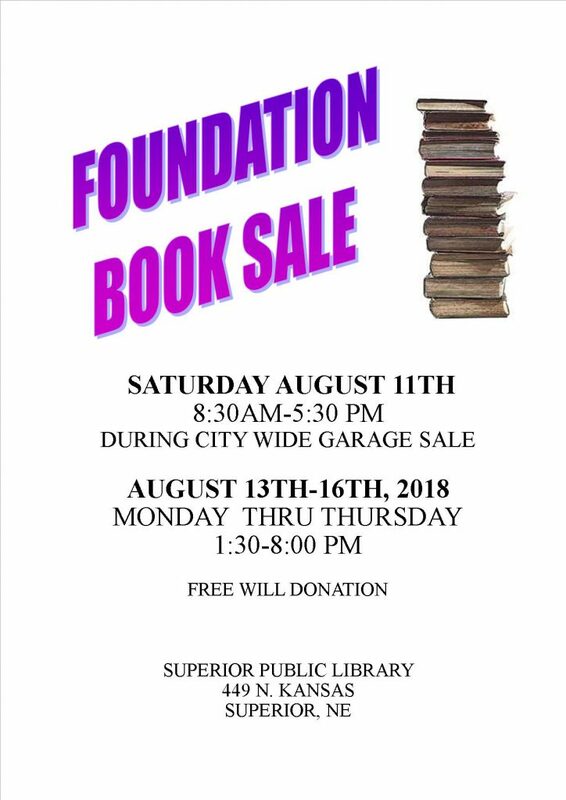 You can donate to either the Superior Foundation or to the Nuckolls County Foundation/Nelson Library. “Adopt a Reel” is where you can adopt (purchase) one or more reels of film of your choice. 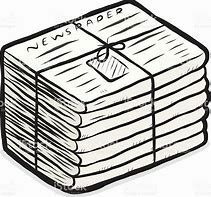 Your name will be placed on our newspaper donor page for your generous donation. Each reel of film will cost the $125.00 to have it digitized. 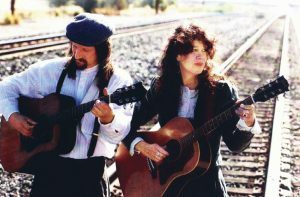 We are hoping to use donations as matching funds for a grant. 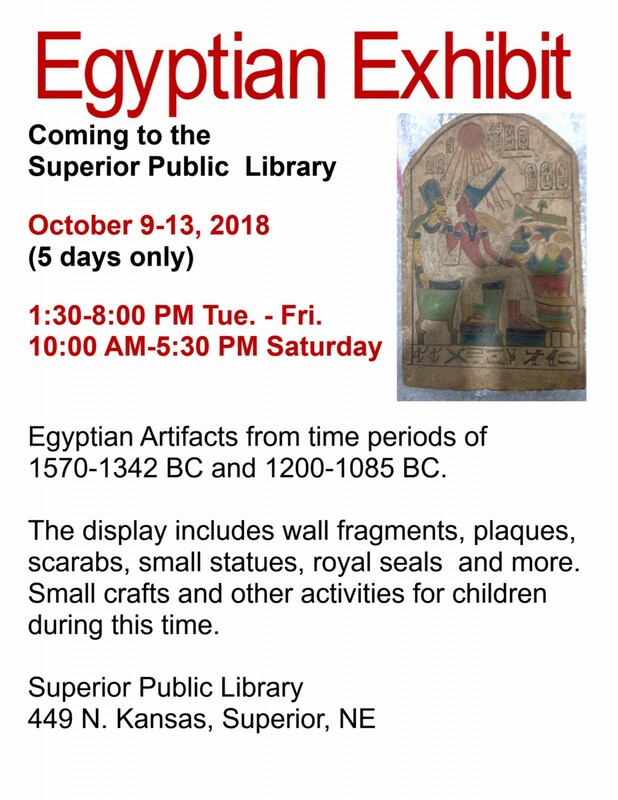 If you have any questions contact either of the libraries for more information. Contact information can be found on this website. 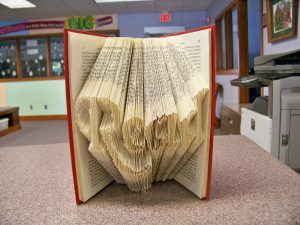 We will be having another Book Folding class on Feb. 10th starting at 2:00 PM. You don’t need to bring anything and it is free of charge. 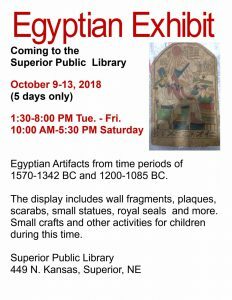 If you are interested call or stop in to the library. 402 879-4200 or 449 N. Kansas, Superior NE. 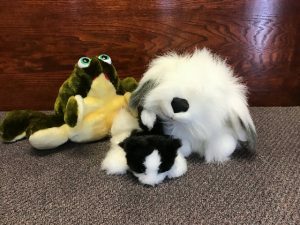 The Library will hold a FrankenToy Workshop on October 21st from 1:30-3:00 PM. Any child grades 4th through 9th is welcome. 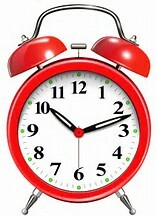 Starting October 1st the library will have new hours. Coming to Superior on August 30th, 3:00 PM. This is being held at the Vestey Center dining room. 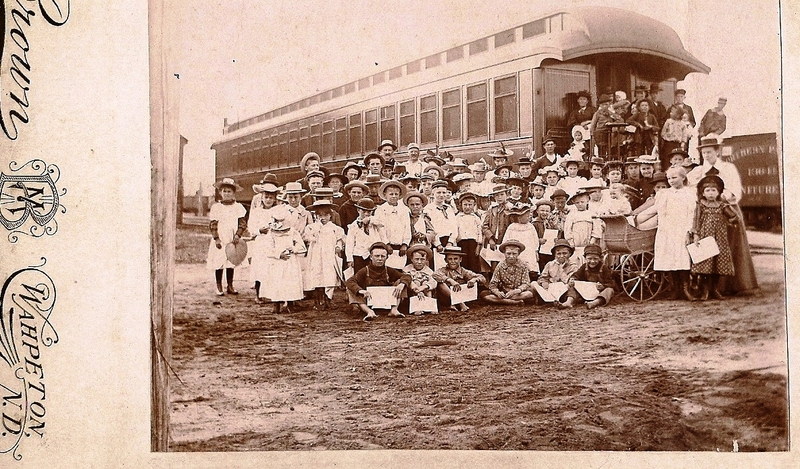 This is a multimedia presentation on the Orphan Trains and their Young Riders. The library is saving UPC seals from the Best Choice products. Any UPC seals that you would like to donate can be put in a bag and dropped off in the book drop, bring them inside, or anywhere else you find us. These are then turned in for money we can use at the library. Thank- you. New Year’s Noon Party for children 3rd – 6th grade. Activities, games, food and noise makers. Ball drops at Noon. 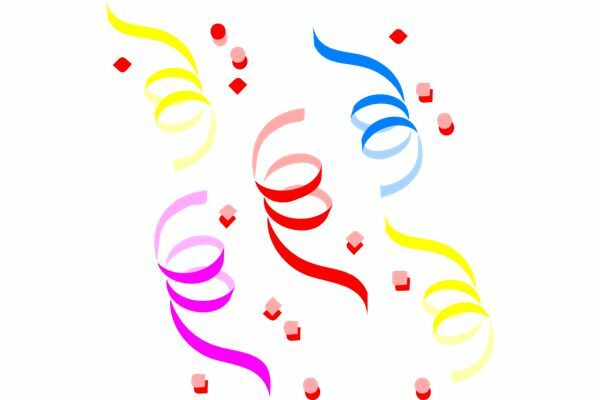 Library will be closed Saturday morning for party. Superior Public Library here to help strengthen the community. by the Nebraska Library Commission.